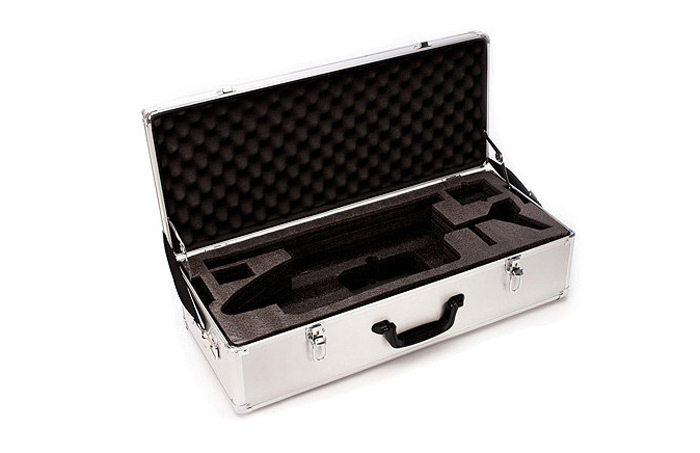 Transport your Blade 450 safely, securely and in style with this heavy duty aluminum case. 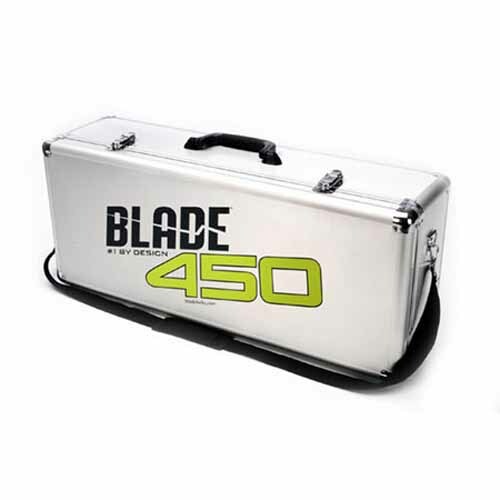 Designed to perfectly house the Blade 450 3D and X along with your DX6i, DX7, DX7s, or DX8 radio, battery and charger. 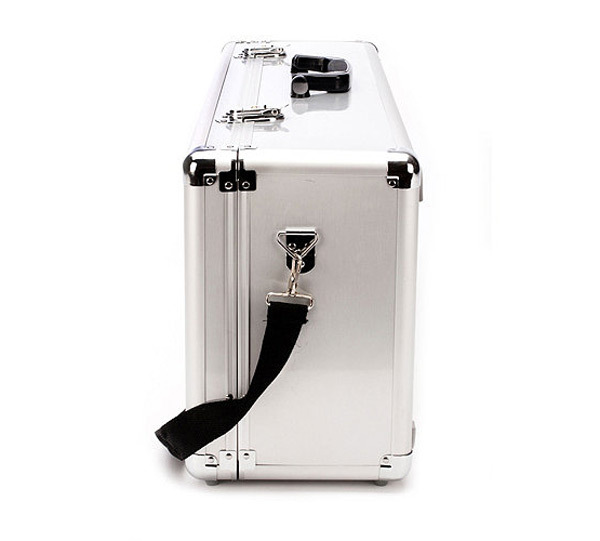 In addition to the protection this case offers, the included keys and lockable design provides additional security while in storage.